What happens at the classes? 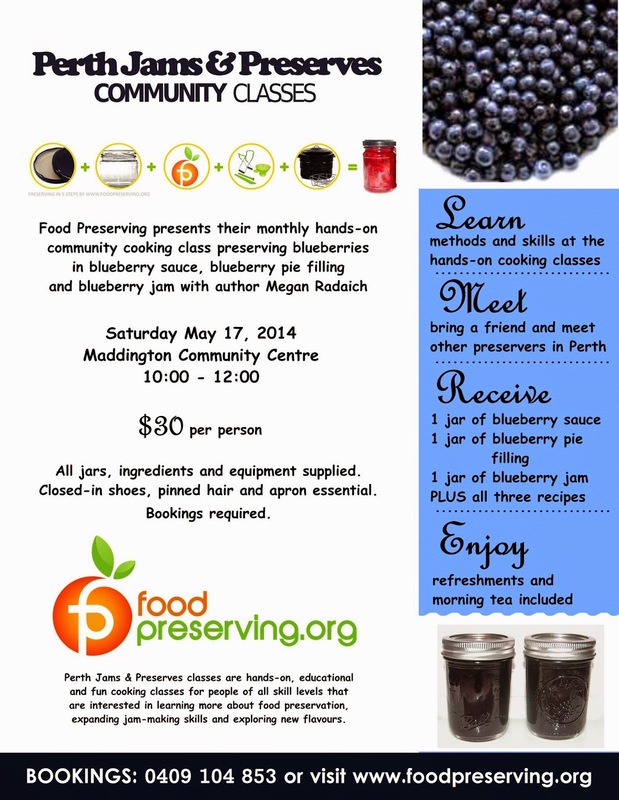 Perth Jams & Preserves classes are hands-on, educational and fun cooking classes for people of all skill levels. Interested in learning more about food preservation, expanding your jam-making skills, or trying unique flavour combinations? Join our community classes or book a private class for yourself and a few friends! Under the guidance of Megan you will learn the important skills of home food preservation in a social setting, mastering basic techniques and be inspired with new and exciting types of preserves and unique flavours. Classes are restricted to 16 participants so there is time for you to have one-on-one assistance during the classes as required. Being a hands-on class, you will have a partner to assist with preparing, cooking and then preserving one of the class recipes (usually 2-3 dishes per class) at your own cooking station. Whilst jars are processed, you can relax with a cuppa and enjoy some morning tea featuring the preserves. 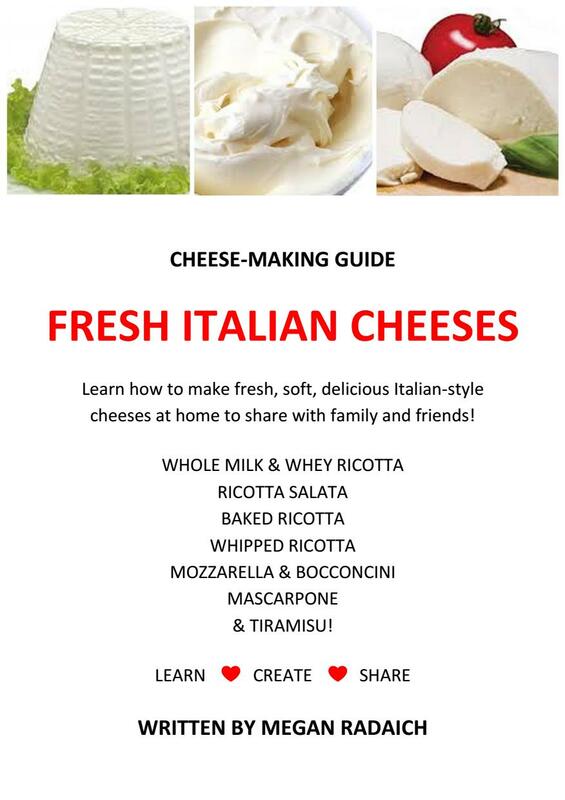 Then a quick clean up before you head home with a jar of each dish, and a handout with all of the class recipes. Community classes usually run for around 2 hours (including clean up after cooking). Please arrive 10 minutes before the class starts. All equipment is provided – but make sure you wear suitable clothing, enclosed shoes, hair tied/pinned back and an apron. 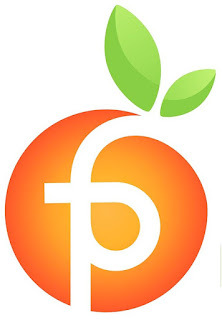 If you have any food allergies, please notify us prior. Community classes are held at Maddington Community Centre (rear building), 19 Alcock Street, Maddington. Please park in the back carpark.